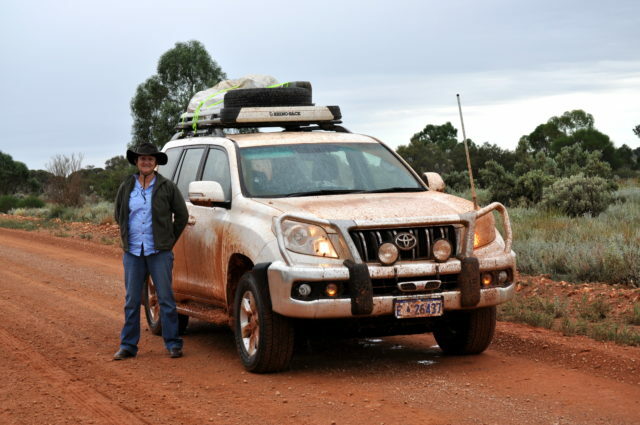 On the sheep station where I grew up, we would be sworn to silence while the ABC radio news was broadcast, after which there would be vigorous debate. I relished these conversations. 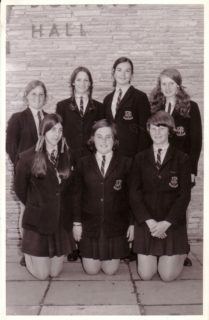 In 1972 during the height of apartheid I went on a Rotary Exchange scholarship in South Africa. I saw people afraid to speak for fear of reprisal and decided democracy must be cherished. So I enrolled in a double degree in political science and Australian history at UWA. On completion I moved to Canberra to study and work, returning to Kalgoorlie to marry and start a family. Economic rationalism was biting hard. Regional residents were feeling neglected, undervalued and with no effective voice in government. Someone needed to take a stand, so I joined The Nationals in 2001. We knew we had to broaden our base from the "farmers' party" to one that represented all regional residents. I undertook everything from expanding the membership, managing finances, raising funds and preparing for the next election. 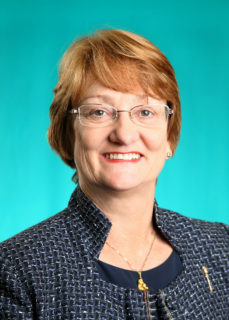 I was The Nationals first woman President from 2004 to 2008 and its first woman leader in the Legislative Council from 2008 to the present. In Kalgoorlie I was approached by two local identities who showed me a document they had prepared on reserving a share of mining royalties for regional areas. Brendon Grylls used this to come up with 'Royalties for Regions'. In the 2008 State Election, 10 Nationals were returned with the balance of power in both Houses. The Liberal-National alliance government was formed with the key platform of 'Royalties for Regions'. As an architect of the policy, I am proud of the transformation occurring in regional WA and excited to see other States adopting similar policies. As a mother of four I would advise young women to never forget that the gift of rearing children gives you the opportunity to not only make a difference in your own life but to make a difference in the next generation. On MLC: There was always something to do, something new to learn, and new ways to challenge yourself. It was the pride in self that has given me the strength to achieve the things I have.